We all know that gardening is a great way to save money on groceries, but let’s be real. If you’re not careful? It can be kind of expensive to get your garden started. From starting seeds to table, you’ll have multiple expenses that you’ll have to pay for like potting soil, seed starting pots and more. They can easily break your gardening budget if you let them. If you’re careful though, you absolutely can have the best garden on a budget and grow foods for your family that are healthy and cheap without breaking your budget. The first step that you’ll need to take is to plan your garden. What do you want to achieve? Are you going for purely aesthetics, or do you want a functional garden that feeds your family? What type of garden will you plant? Will you do an in-ground garden? Raised bed? Square foot? Regardless of what you’ll use your garden for, you’ll also want to plan what part of your yard gets the best sunlight since quite a few plants do well in direct sunlight. I would also recommend that you pick an area that has some shading to it too in case you’re planting something that needs partial shade. You’ll also need to decide if you’re going to make your own compost or buy organic compost as well as what you’ll be planting and where you’ll get those plants from. Once you’ve got your plans for the location of your garden and you know what you’ll be planting, the next thing you’ll want to consider is the medium your plants take root in. Does your yard have a top soil that things grow very easily in? If so, you’re in luck. If you’re not so lucky, you may think about buying bags of potting soil, but I advise against doing that for the most part, but I advise against doing that for the most part for one reason. Price. You would need to buy several bags just to cover the top layer of most gardens. Instead, look at picking up a truck load of fill dirt since you can generally buy an entire truck bed full for one flat price. Usually that flat price comes out to be much cheaper than what you’d spend for those bags. Next, you’ll need to look at and get busy planting. Seedlings are a great way to start a garden since they’re already rooted, but they can get expensive pretty quickly. A better option for most people is to use seeds that you start yourself. If you’re starting your garden plants from seeds, you’ll need to buy the seeds ahead of time. If you’re starting with seedlings, you’ll need to know where those are coming from as well. I personally love to get my seeds from Ohio Heirloom Seeds. They are budget friendly and we’ve never had an issue with getting them started. 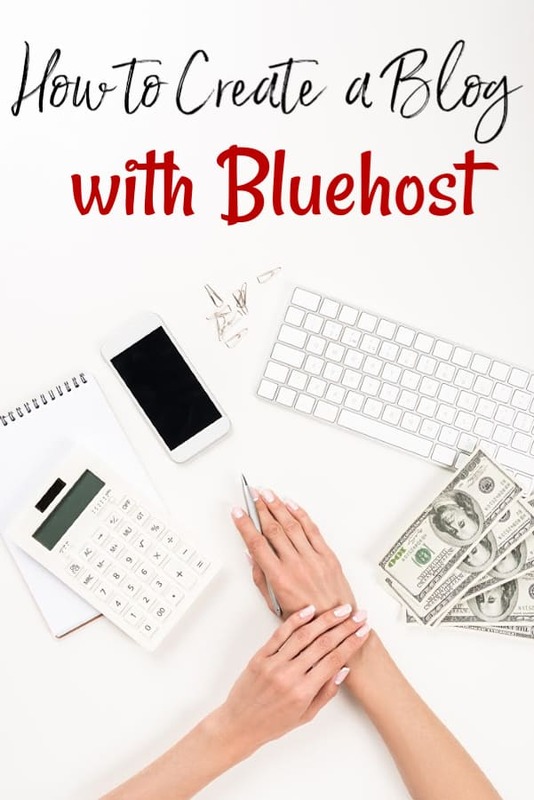 Another great option is to look on Craigslist or any other bartering site. I’ve seen many people willing to give away seedlings for free when they have too many. All they want in return is a little pruning of their plant that you’re taking the start from. Nothing is better than free plants! Once your plants are taking root and they’re starting to grow like crazy, you’ll want to protect them from bugs and other critters that could eat them. If your garden is for producing vegetables for your family, you’ll want to stay away from pesticides since using them will run the risk of making everyone sick after the harvest. Instead of a chemical deterrent mix about a tablespoon of the original blue Dawn dish soap into a spray bottle of water. Give it a good shake and spray directly to the plant. This is a much safer alternative to pesticides and totally safe for your family. You’ll still want to make sure that you rinse your fruit really well before eating it. When it comes to watering the garden, how do you make sure you get every plant watered? Do you turn on the hose and just soak the whole thing? Do you have a favorite sprinkler that handles that watering? Think of how much water you’re wasting when soaking the whole garden. You want to make sure that your plants have an ample supply of water, but you don’t have to sacrifice your water bill for a nice looking and productive garden. One good option is to find or build an automatic watering system. Some people like to use Aqua Globes since they only need to be filled once or twice a week, others rig a system using garden hoses and still others upcycle milk jugs to create an automated watering process. It’s entirely up to you but you will need to be sure that whatever you’re using does not over water them. Gardening doesn’t have to be an expensive hobby. 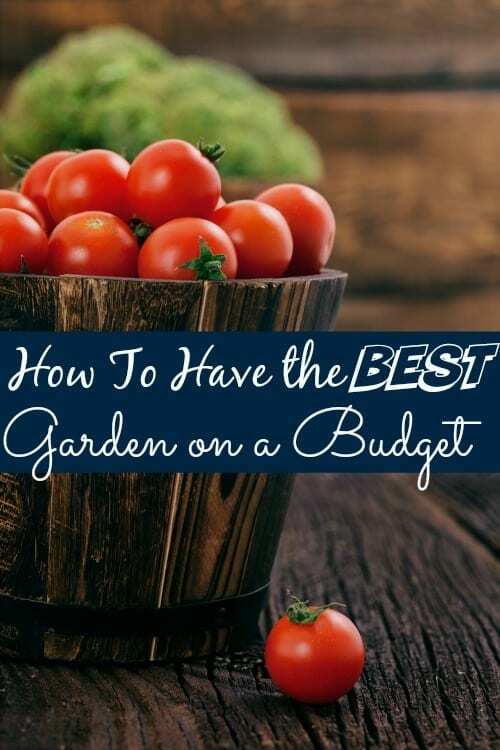 With a little bit of planning, some great tips, and a couple products you can have that gorgeous garden that will either feed your family fresh produce for cheap or provide beauty in your life. Either way? You’ll have the best garden on the block.